Register your Barbershop, Salon, or Beauty supply store with us to become an authorized retailer/stockist. 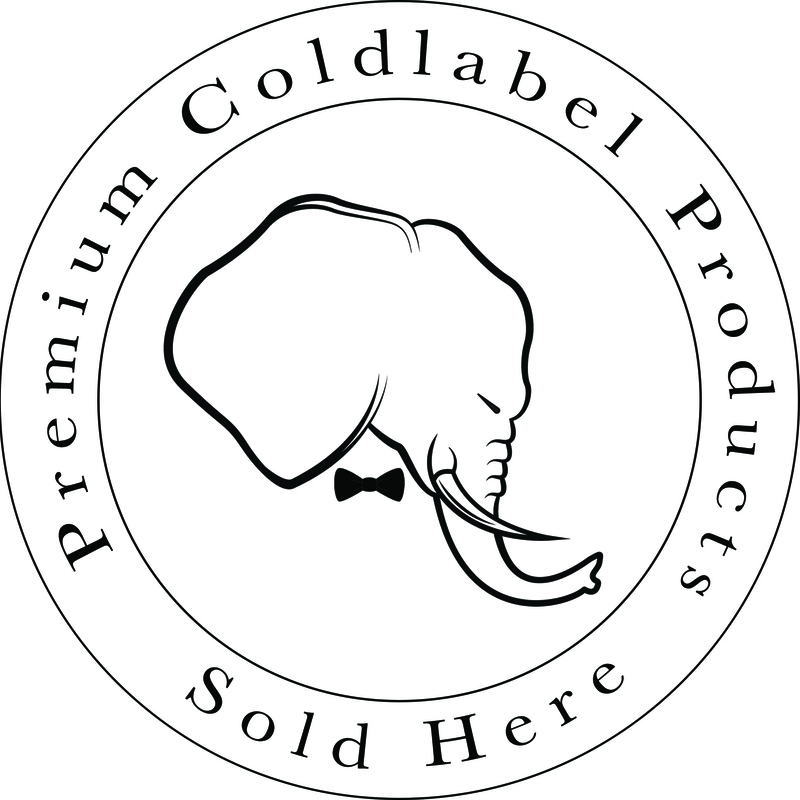 Join team Coldlabel and become a member of an elite group of professionals that carry the premium quality products people rely on in between visits to the chair. 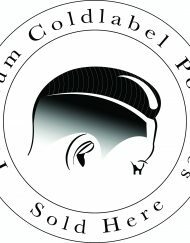 Retailer support, co-promotion, low minimums, education, & great profit margins are only some of the benefits of joining the team with a sincere passion for quality barbering. 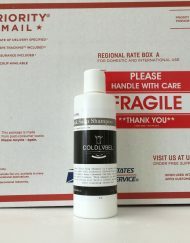 *By registering with Coldlabel Inc. you are permitted to resell Coldlabel products in a brick & mortar establishment or online. 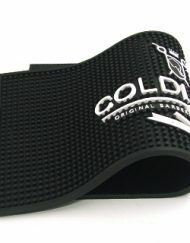 We have an exclusivity contract with our distributor on the amazon.com website. That is our only restricted resell site. 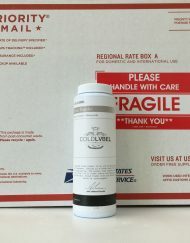 You are in agreement to not alter any Coldlabel product or labeling. By registering, your location and contact info will be listed on the Contact page. By clicking the box you agree to all of the terms and conditions outlined. Professional stylists build their clientele and each ticket with a diverse offering of quality service. 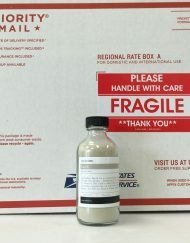 It is important to match that quality with premium grade products. 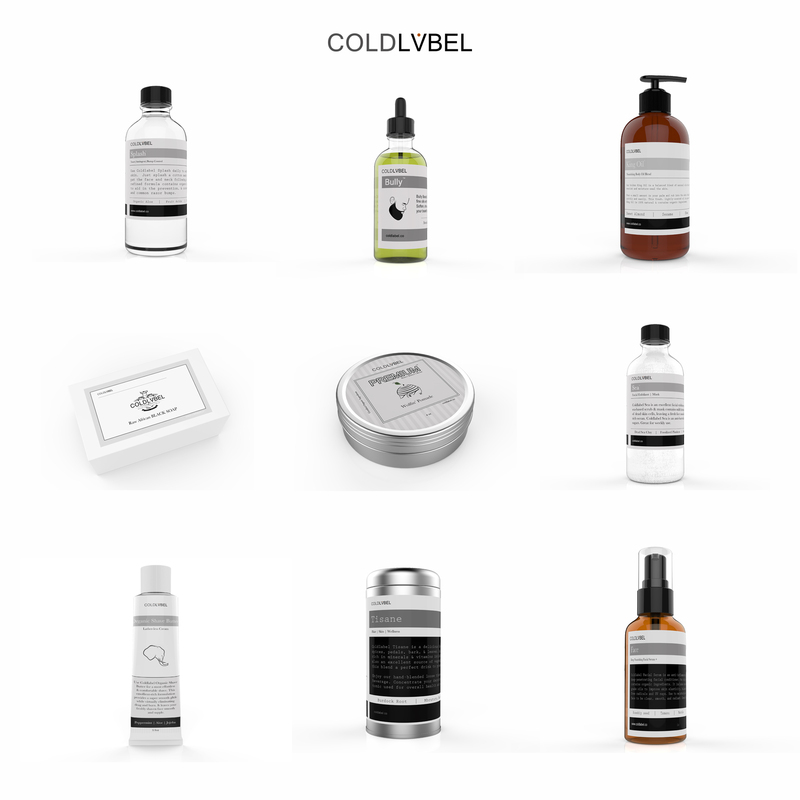 Coldlabel supplies the absolute best in hair/skin care and grooming goods directly to the professional, all at an affordable wholesale price. 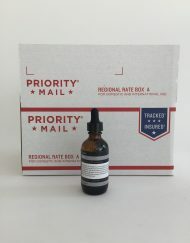 We offer an awesome wholesale program with low minimums, plenty of retailer support & co-promotions, and an average 98% markup retail value with minimum purchases. Nearly half of a professional licensed barber or cosmetologists’ income should be sourced from product sales. 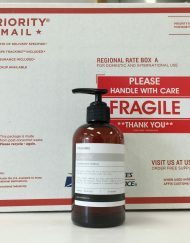 Clients want to use the same products that the best barbers/stylists use. They depend on the expertise of the professional when making their purchasing decisions. 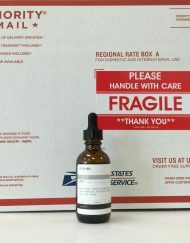 Supply them with products that are great for the overall health of their hair/skin. 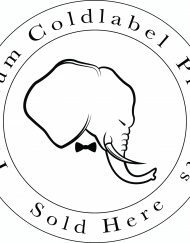 Our pomades have the dual purpose of finishing haircuts/styles like traditional pomades, but also being one of the industries most nutrient-rich. Our premium pomades have no buildup, great hold, & create a natural luster that shows the hairs true vitality. *Wholesale order price shown includes a flat $4.99 handling charge. 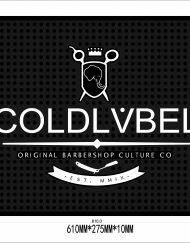 For international wholesale orders, please email us your requests to coldbarber@yahoo.com for accurate shipping + handling charges through invoice. 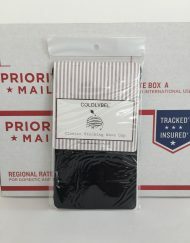 Do you ship wholesale internationally? 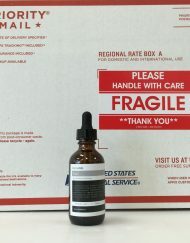 Yes, we do ship wholesale internationally. 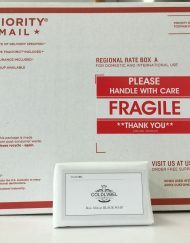 The price for shipping will be invoiced separately. Can I get price break if I order more than four cases of one item? Yes, cases can be mixed for Premium Wave & Scalp Butter and Premium Wolfin’ Pomade only. 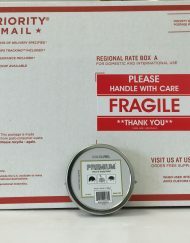 Shipping is included in the case price for domestic orders. Do you offer net 30, 60, or 90? All orders must be paid in full at the time of order. 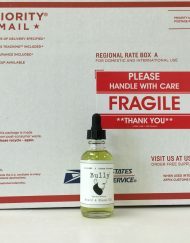 How long will it take for my wholesale order to ship? Most wholesale order ship between 48-72 hours. If this is not possible, you will be notified. 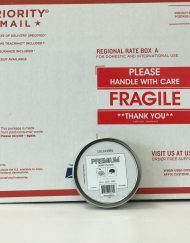 What if my items arrived damaged? What is your policy? 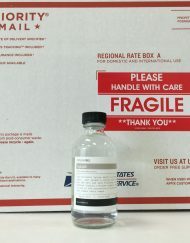 If your order arrives damaged, please notify us immediately, take photographs, and forward them to us. Can I sell the products on my website? Yes, the products may only be sold on your business website, if pricing is not below the MSRP.